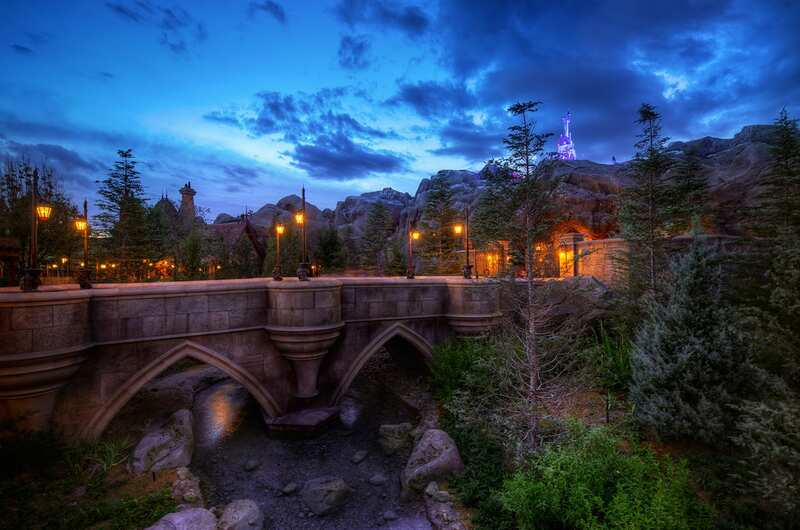 Sure, we’ve featured Beast’s Castle before in our Disney Parks After Dark series but this week’s photo is a favorite. It’s an amazing shot of the bridge to the castle as the sun sets on New Fantasyland at Magic Kingdom Park. 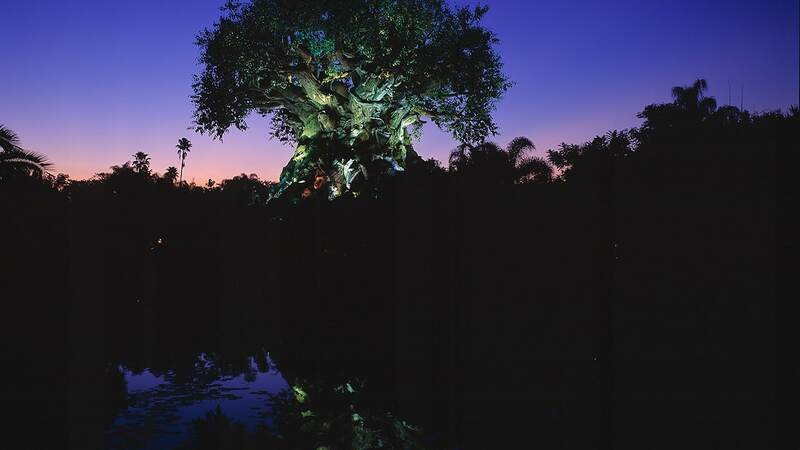 Do you have a favorite Disney Parks attraction or location to visit when the sun sets? Let us know and we may feature it here on the Disney Parks Blog. Patrick and Katherine, Click the picture to open it, then right click, select set as desktop background. You’re right, this makes a great background! I would also love to be able to use some of these photos as a background on my computer. The picture makes me want to go back to Be Our Guest ASAP! wow, amazing!! i so miss disney world. was just there 2 months ago but NEED TO GO AGAIN SOON.